With shoulder-gazing strands you don’t have to do much to have a stylish look. Take an example from this style. It entails blending lowlights and balayage highlights to give the locks a soft and radiant glow. Tousling the strands will give it extra texture and body. 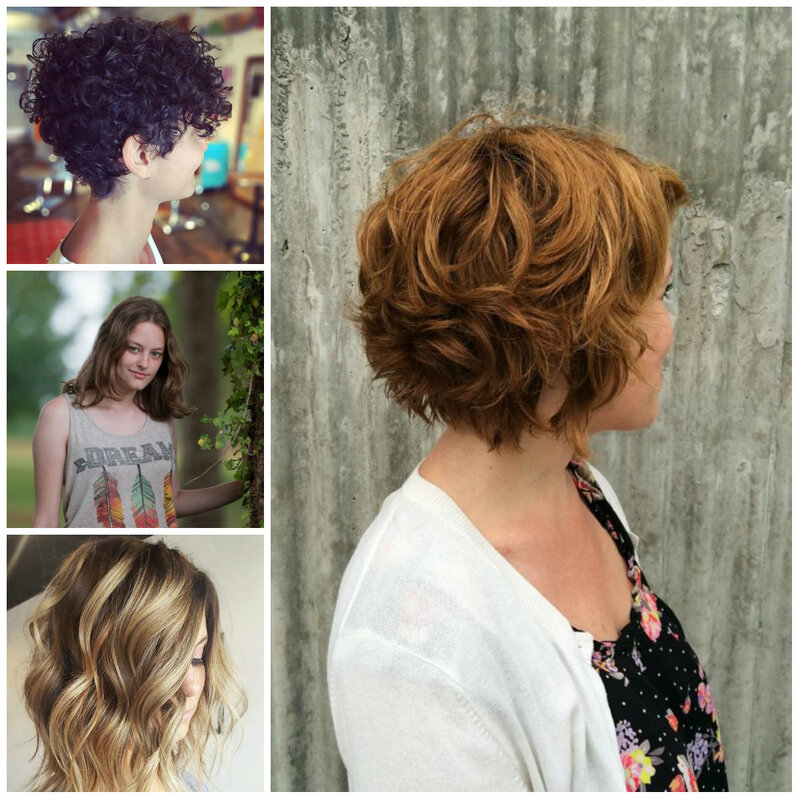 When it comes to the cut, you can opt for some layers to make your look fuller and subtler. 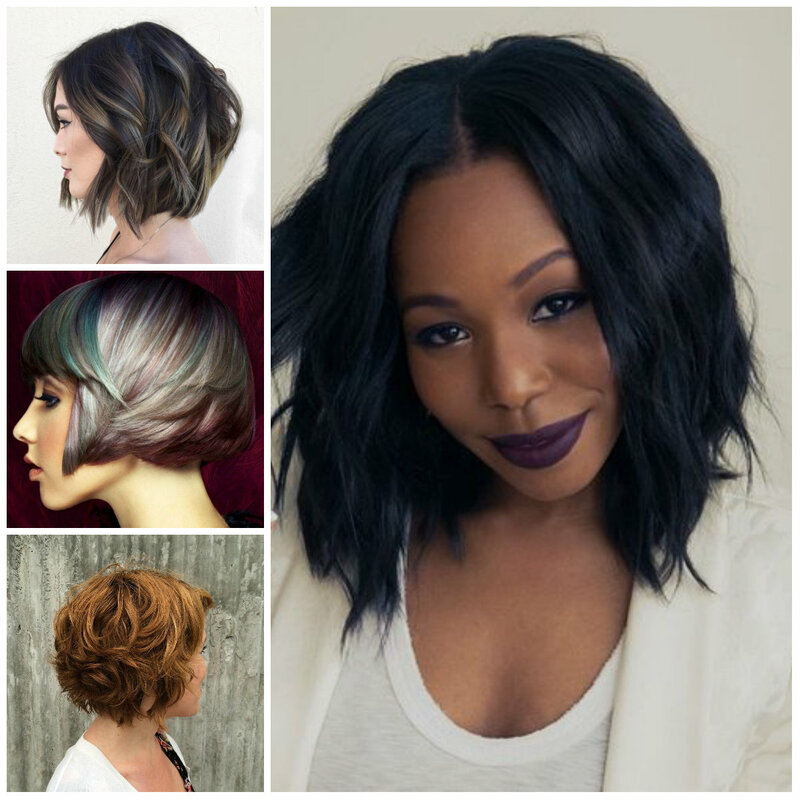 Bob haircut looks more interesting when it is crimped and styled in a carefree style. Fun personalities should consider combining it with vibrant shades. Brighter hues will grab more attention. 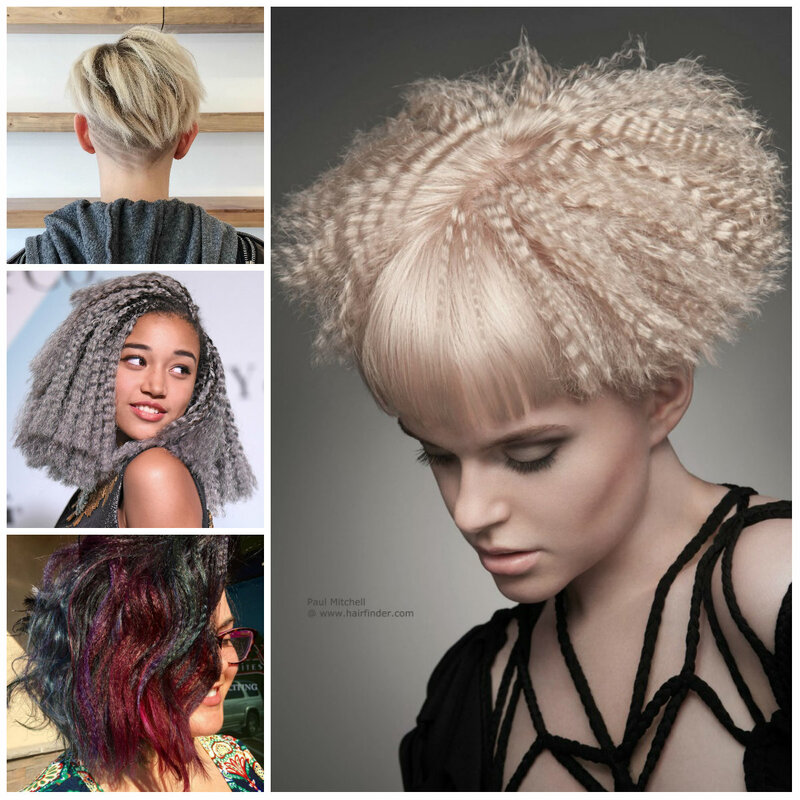 Anyway note that here only certain sections of the strands have been crimped but they still highlight the overall hairstyle and make this design stand out. Try it and you will not regret! Below you can see a formal ponytail that looks pretty complicated but take your time to figure it out. It is not as hard to re-create as you think since it is all about twists. You just need to use bobby pins to pin the hair in the right place. Anyway this hairdo looks exceptionally gorgeous on longer strands since there is more space to show off the beauty of the pony. 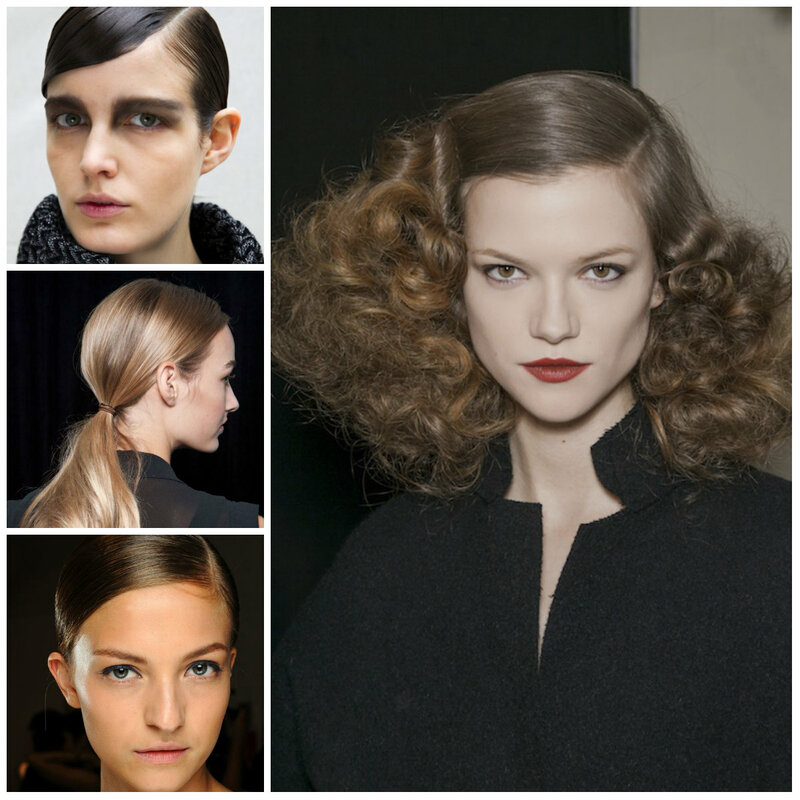 Don’t try to overdo it, since flyaway strands add a flattering touch to the style. 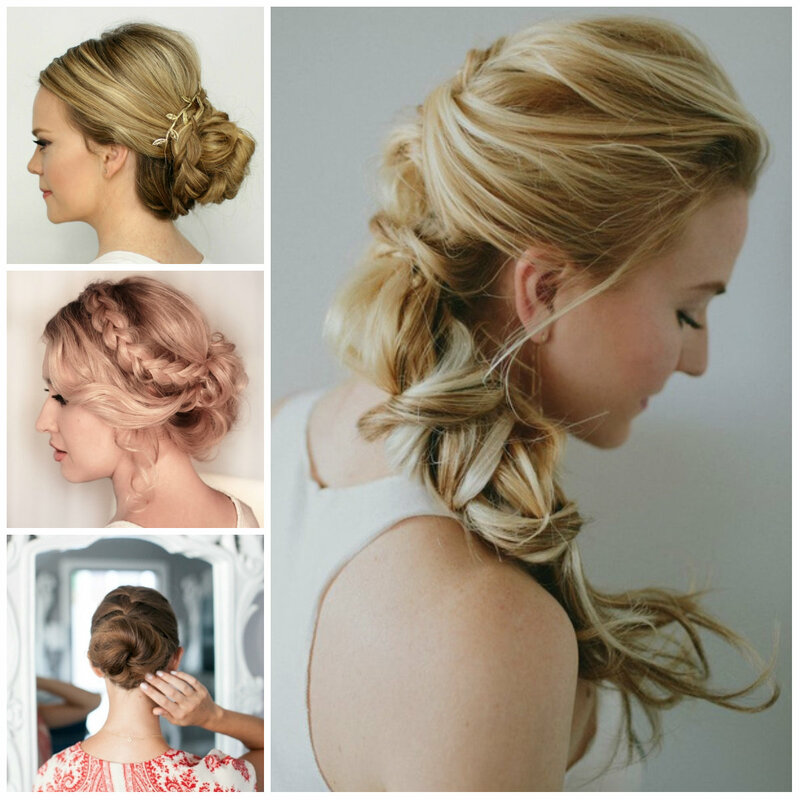 Updos for thin hair are incredible when they have a subtle and soft look. One of the best examples is represented below. 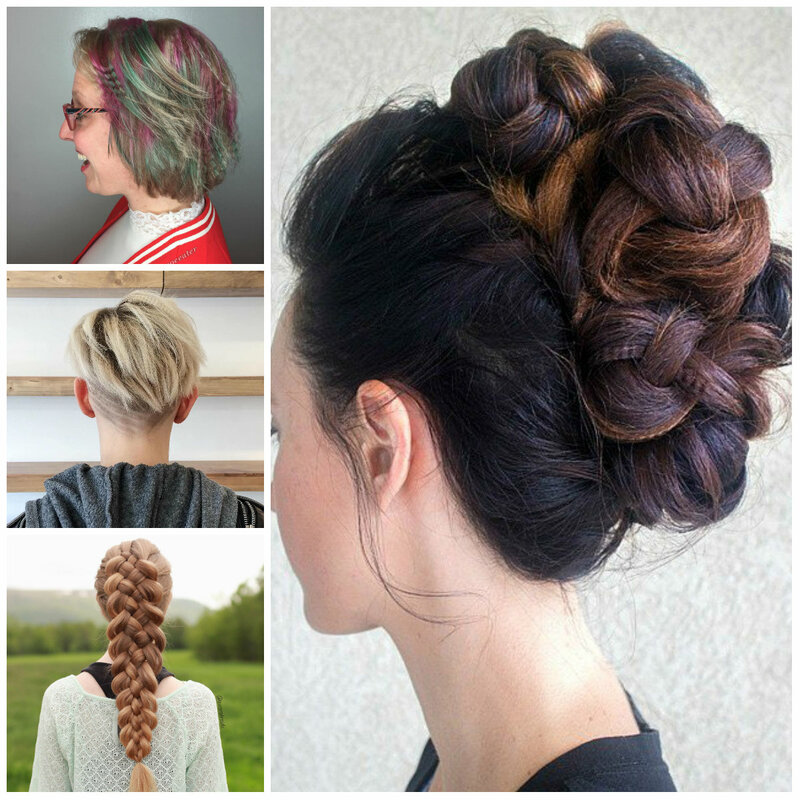 It requires loosely pinned sections to pump up your mane. The thin tendrils at the front give a gorgeous appeal to the style. 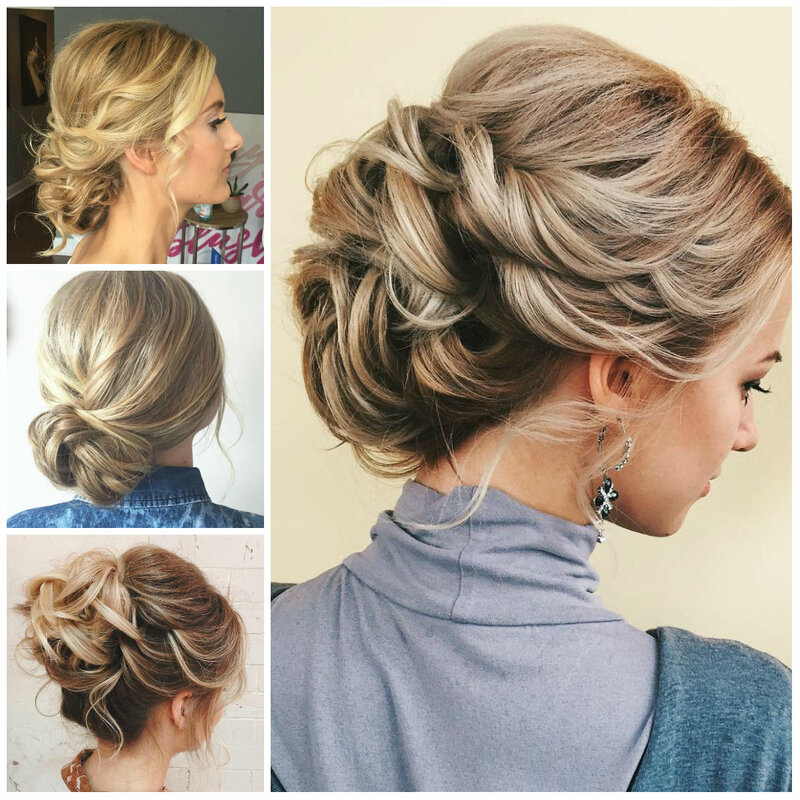 The best thing about this updo is that you don’t have to have long strands to rock it- even with medium-length strands you can easily achieve it. 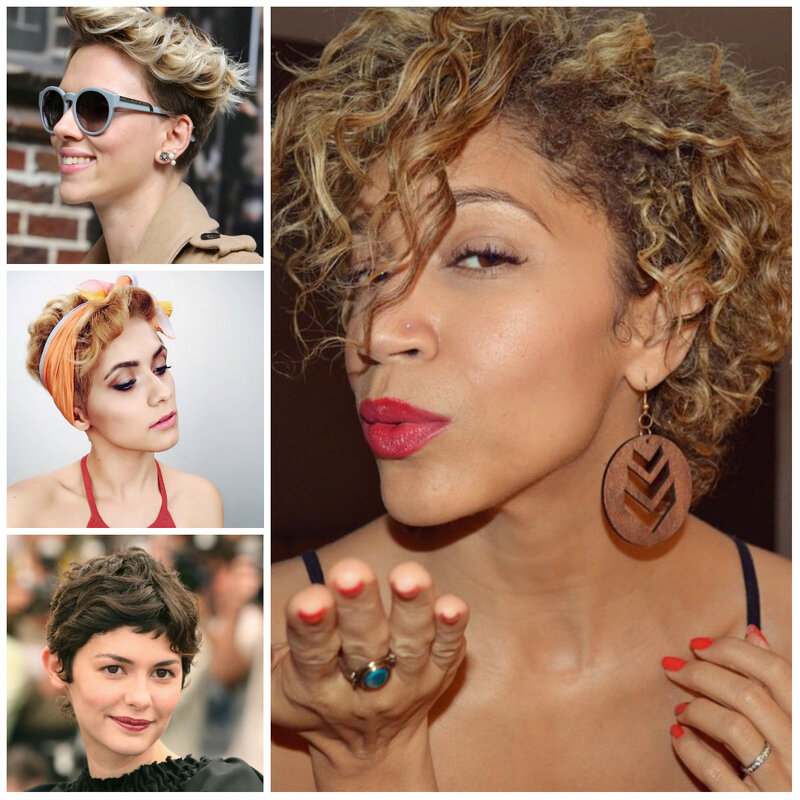 Marilyn Monroe is a good inspiration for many girls, so here is a style that mimics her iconic curly hair. 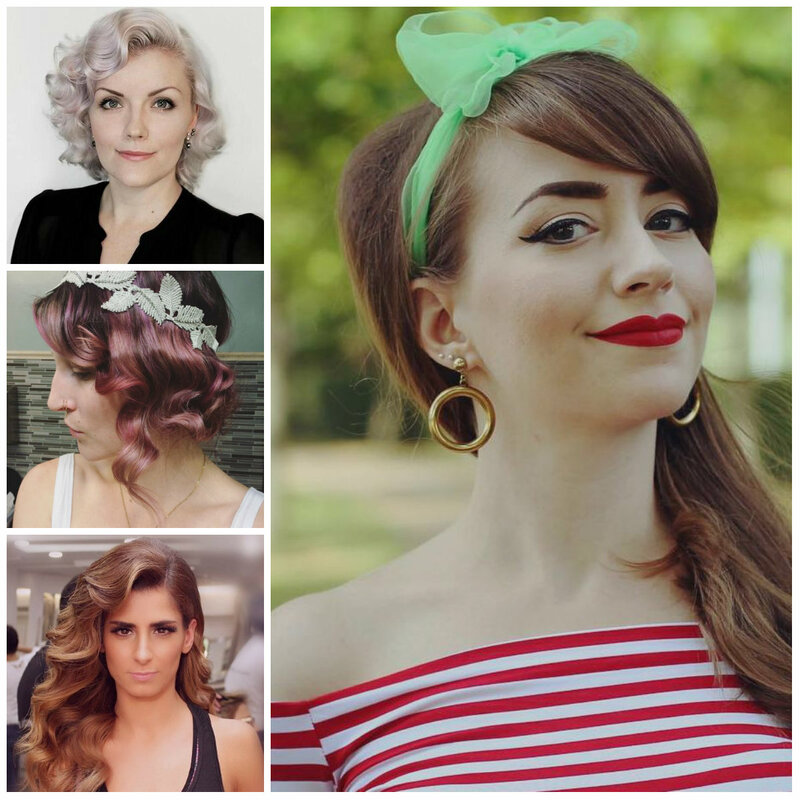 So, you need to color your locks a platinum blonde and sweep your hair side to re-create her famous hairdo. 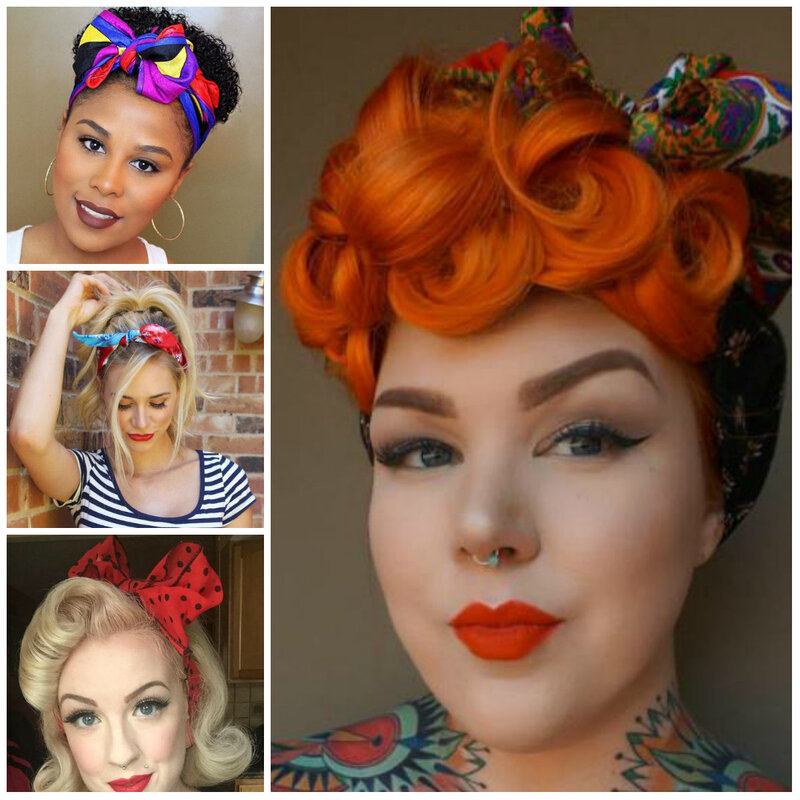 Well, you can use traditional rollers to get this classic look. A subtle hairstyle like this can be perfectly paired with various outfits. Make sure to keep your hair healthy and shiny with the help of hair products such as conditioners and shampoos.